If you recall last year I took part in #Blogtober - which involved bloggers posting everyday through the month of October - I really enjoyed this and found lots of new blogs and bloggers. This year I decided that I wanted to do it again - however I wanted to do something different. 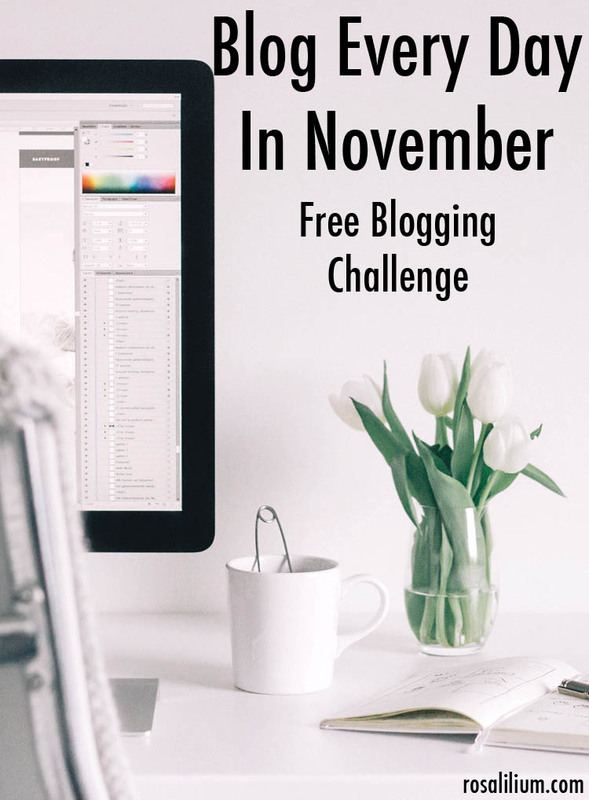 So I opted to do 'Blog Every Day in November' or '#BEDN'. If you are familiar with these kind of 'events' then there are two ways you can do the posts - you can choose your own topics and then blog everyday around the topic you choose. Or if another blogger is doing the 'event' then normally they will choose topics and ask you to blog about their topic. They also normally ask you to tweet your post with a hashtag so other people following the hashtag can visit the post too.